Smart Bro announces Home Boost 15, add 1GB data to your GIGASURF 50! Home / news / services / smart / Smart Bro announces Home Boost 15, add 1GB data to your GIGASURF 50! Data heavy Smart Bro Prepaid subscribers can now rejoice with the ability to add 1GB of data for 1 day to their current GIGASURF 50 subscription with Home Boost 15! 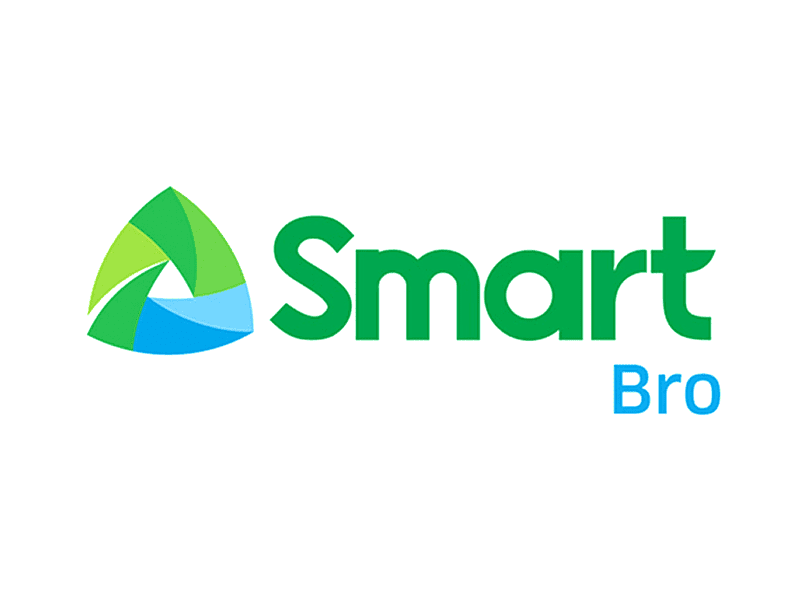 A new promotion for Smart Bro Prepaid has been announced called the Home Boost 15. It is great add-on for data heavy users that serve as an add-on to an existing GIGASURF 50 subscription. It allows GIGASURF 50 subscribers to add 1GB data valid for one day. Related: Smart Bro Prepaid LTE Home WiFi Review - Stable 700MHz LTE Home WiFi? For those who aren't subscribers yet, all you need to do is to get a non-LTE Home WiFi and subscribe to GIGASURF50. With an additional PHP 15.00 they can avail the new Boost 15 promo that adds that 1GB for one day by sending BOOST15 to 9999 or 2200. This enables Smart Bro Prepaid subscribers to do more with the added data allowance especially this holiday season where reconnecting with your loved ones is important may it be in-person and or on-line. For more info, visit Smart's website now.